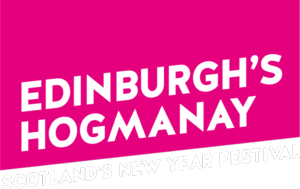 Over the past 25 years, we have provided the radio communications for Edinburgh's Hogmanay celebrations with Unique Events. The most recent celebrations were supported by our installation of a Motorola Capacity Max system. Read more here. © 2018 Mike Weaver Communications Ltd. All rights reserved.